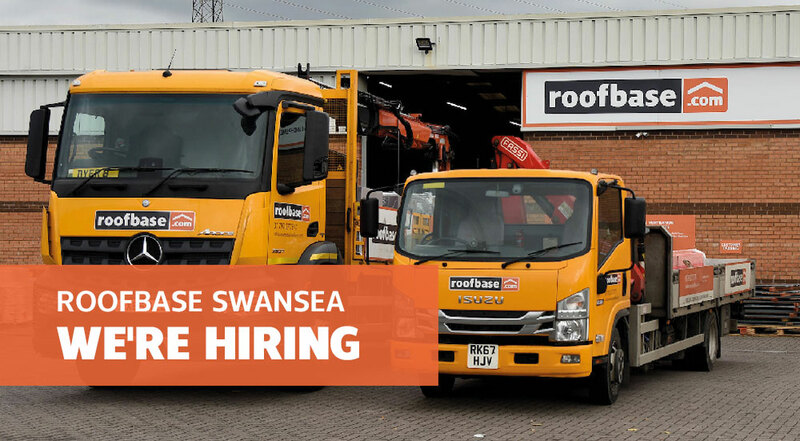 Welcome to Roofbase Swansea, your local roofing merchant open to the trade and public. I am delighted that me and my team are able to provide a much-needed service to all roofing businesses in and around Swansea. While we are perfectly capable of dealing with the requirements of regional roofing firms, at the moment there is a void between the supplies options for these companies and those available to sole traders. Roofbase fills that void. 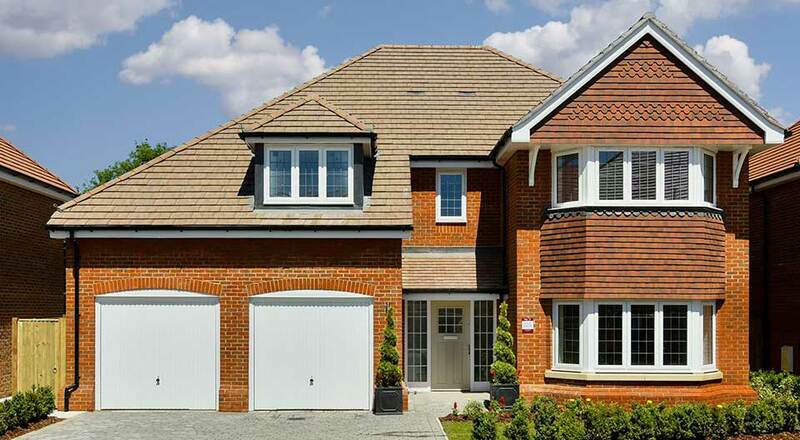 We have an excellent and expert team in place, with many years of experience in the roofing industry. 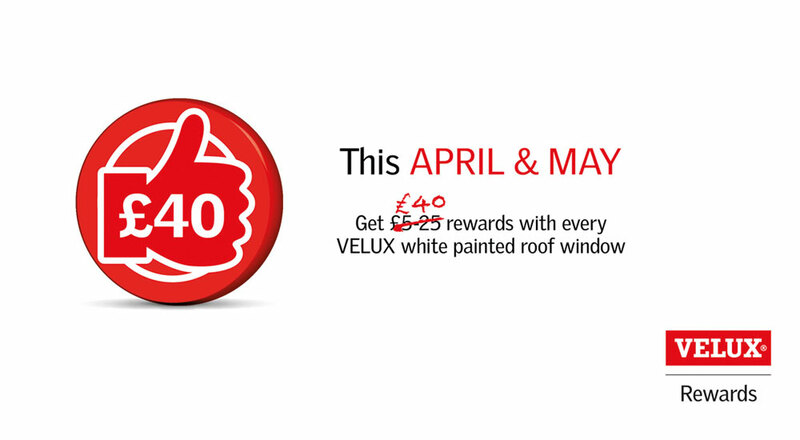 We look forward to welcoming our customers and hope to help in any way that we can. 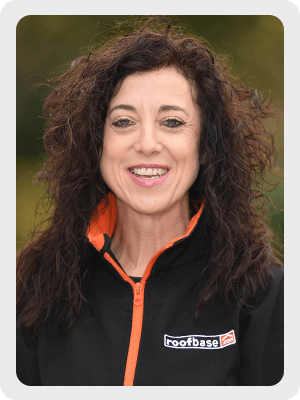 Susan has worked within the construction sector for a number of years and is focused on ensuring customers get the best customer experience possible. 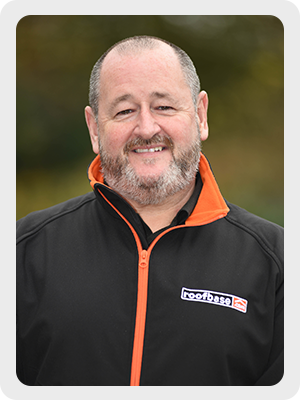 Paul is completely dedicated to looking after our customers and providing an outstanding service; that is why he is so well known and respected by the contractors. 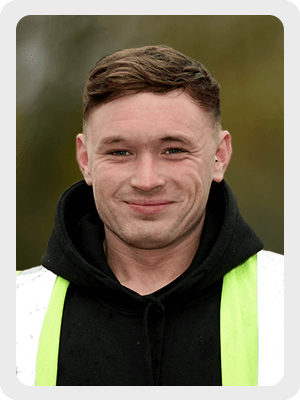 Craig has sound knowledge of the building industry and has outstanding customer service skills having worked in Screwfix and independent builders merchants for over 4 years. You'll find that Sam is always smiling, he's approachable, enthusiastic and a hard working individual who is entirely customer focused to provide the best possible service. 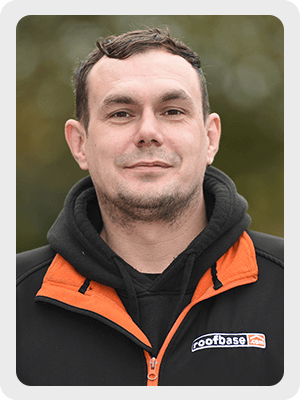 Sam is keen to learn and develop his knowledge and is already looking forward to seeing what the future holds at Roofbase as a key member of our team. Sam is a keen fitness fanatic, loves cars and going for long drives. 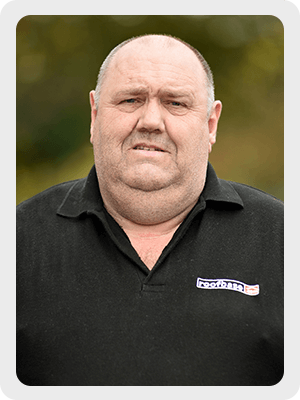 Mike has over 12 years' experience in the roofing industry and is a fully qualified hiab delivery driver and all round handsome man! Mike is here to help and support our customers ensuring their deliveries arrive on-site, on time. 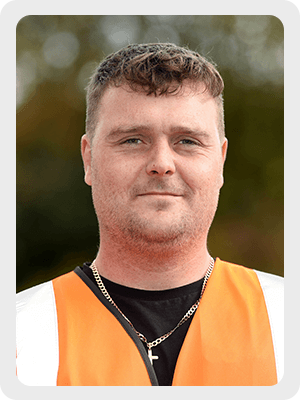 Mike is keen to grow within the company and is a local football team goal keeper, so you know you're in safe hands.